I’ve had all kinds of coats. Pea coats, shawl-collared dress coats, ski jackets, leather moto jackets and more. But I have yet to add a toggle coat to my list. 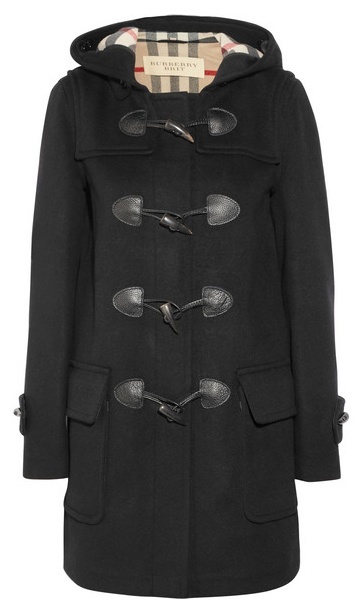 And this Burberry coat is the perfect coat in that category. Black with the Burberry Brit check (brown), which means it’s a total staple. It’s long enough to wear with a short skirt or dress, but short enough to be a casual coat. 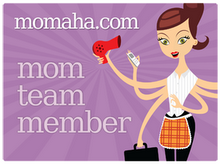 And since this SAHM rarely has to be anywhere dressed up – it’s an everyday dream coat for me!